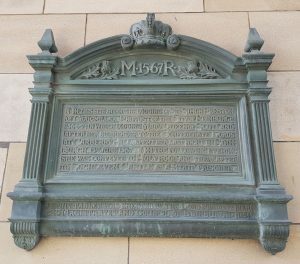 Just round the corner from The Real Mary King’s Close, at the entrance to The Quadrant of the City Chambers you may have noticed a plaque. 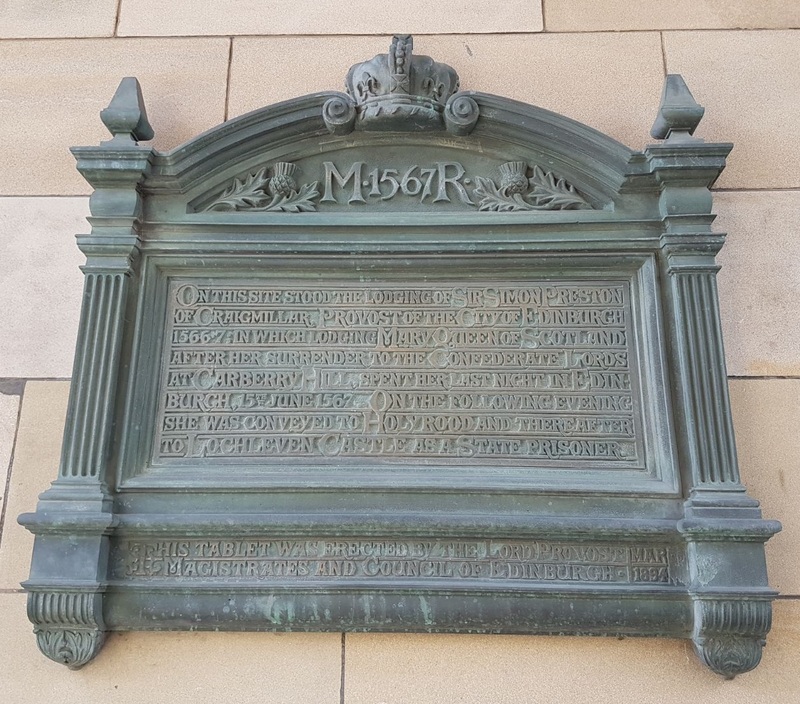 This plaque commemorates the night that Mary Queen of Scot’s spent at the top of Mary King’s Close. On the 15th of June 1567, following her abdication and surrender to the confederate Lords at Carberry Hill, Mary Queen of Scots arrived in Edinburgh. Essentially a prisoner, Mary was taken to the residence of Sir Simon Preston, Provost of the City of Edinburgh, on the High Street. An angry and excited mob eagerly awaited her arrival, shouting abuse and accusing her of the murder of her husband Lord Darnley. The crowds believed that the Lords were acting in the best interest of the young Prince James, by avenging his father’s death. 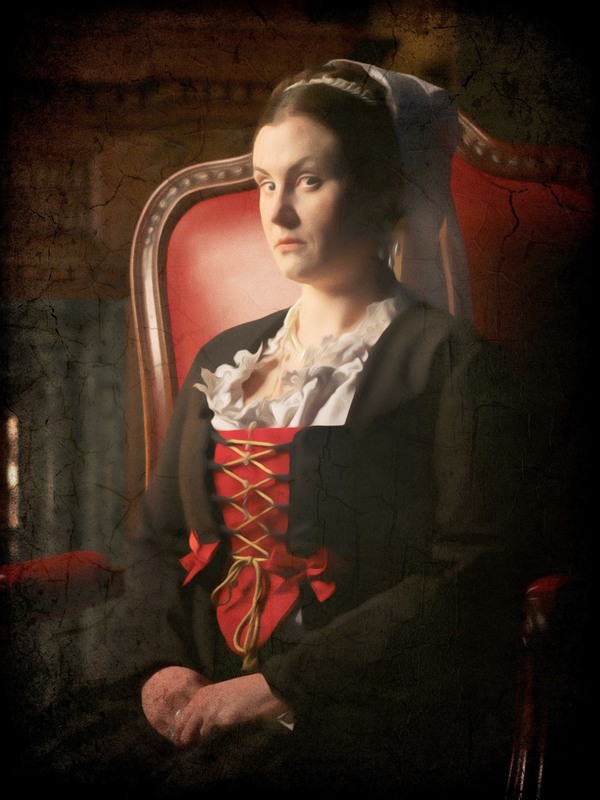 That night the nobles sat down to dinner, but the queen retreated to her bedroom in a state of hysteria following her experiences. However even in her room she could not rest as the guards insisted on staying with her to make sure she did not escape. Mary went to pieces, she ran to her window and shouted to the people outside on the Royal Mile that she was being held captive. Mary was utterly distraught, with her hair hanging wildly and her clothes so torn that her upper body was almost bare. The Princess was like a mad woman, hanging from her window at the top of the Close, screaming of her betrayal. On the following evening Mary was taken to the palace of Holyrood, and thereafter to Lochleven Castle as a prisoner of the state. Mary spent the next 19 years being moved from from castle to castle as a prisoner of her cousin Elizabeth. Finally, in 1587, Elizabeth was persuaded to end the threat to her throne once and for all and ordered Mary’s execution.